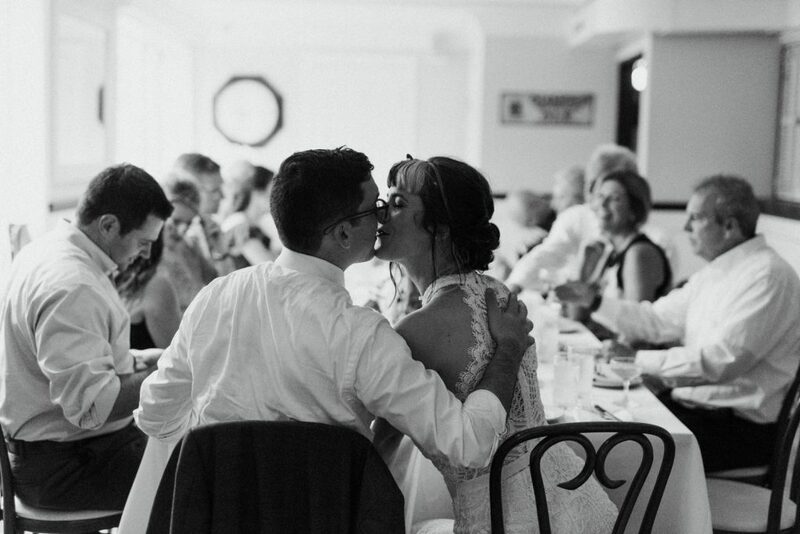 Planning an intimate wedding in Philadelphia or looking for the best venue to host your rehearsal dinner? If excellent food is a high priority, consider hosting your wedding-related event at one of Philadelphia's best restaurants. We've rounded up four Philadelphia restaurants, in four Philly neighborhoods, that are perfect for your small wedding, rehearsal dinner, or wedding shower. Vibe: Artsy + Local. The bright yellow walls and bold black and white striped ceiling radiate happiness and so do the staff. What We Love: Girard on Girard specializes in everyone's favorite meal, brunch. They have lots of vegan and vegetarian options and as if that isn't enough, it's BYOB. Vibe: Industrial Chic + Romantic. Housed within FringeArts this venue is a converted water pump station. It's got a rustic hardware look with floor to ceiling windows framing the best view of the Ben Franklin Bridge that Philly has to offer. What we love: Waterfront dining with a large outdoor patio and Beer Garden overlooking the Delaware River. Beer Gardens are very Philly. What better way to welcome your guests to the city of brotherly love? Vibe: Urban Garden. This secret garden in the heart of Washington Square is intimate and full of life. Talula's Garden offers a sustainable farm-to-table experience. Your guests will literally get a taste of Philadelphia's surrounding farm region from the convenience of Center City. What We Love: It has a familiar feel to it like sitting around the family table except better because it comes with the high-end cuisine and service Starr Restaurants are known for. Starr Restaurants Event Planner, Kerri Sitrin, works closely with you to bring your wedding visions to life. Vibe: Old School Sophistication. Pub & Kitchen has that friendly neighborhood Euro-tavern feel. The dark wood and dim candle-lit ambiance sets the stage for your weekend of love. What We Love: The bar. Pub & Kitchen has a nice beer selection and cocktail menu - try the Manhattan. 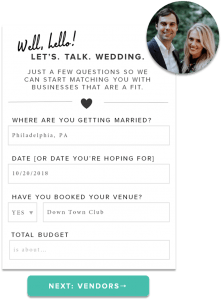 Are you planning a wedding in Philadelphia? 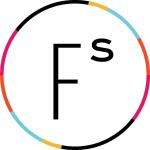 Join Flutter Social to receive personalized vendor recommendations based on your style and criteria. 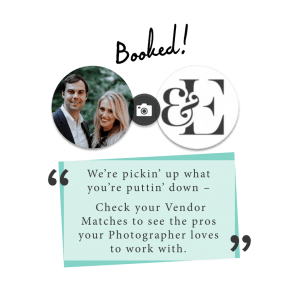 Are you a wedding vendor who helped create one of the featured weddings? 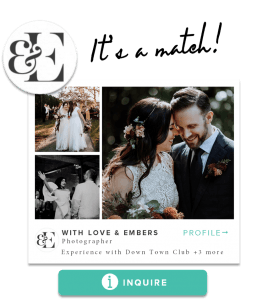 Join Flutter Social to be tagged to the wedding + request an invitation to be able to share more of your real weddings. What restaurants in Philadelphia do you recommend for wedding-related events?